My name is Fernando "Cool" Calleros. 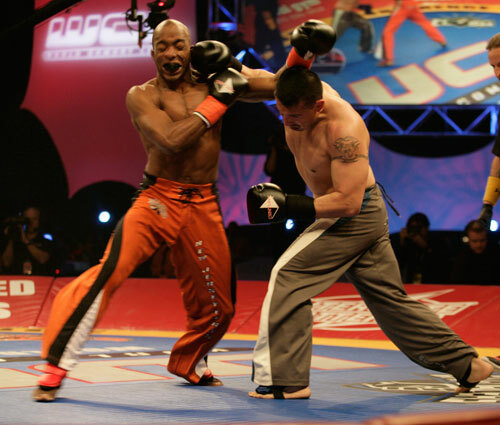 I have been fighting Professionally since 1991 in Muay Thai, Full Contact, Interenational Rules and K1 rules. I am currently undefeated in the WCL and I WILL to stay that way!